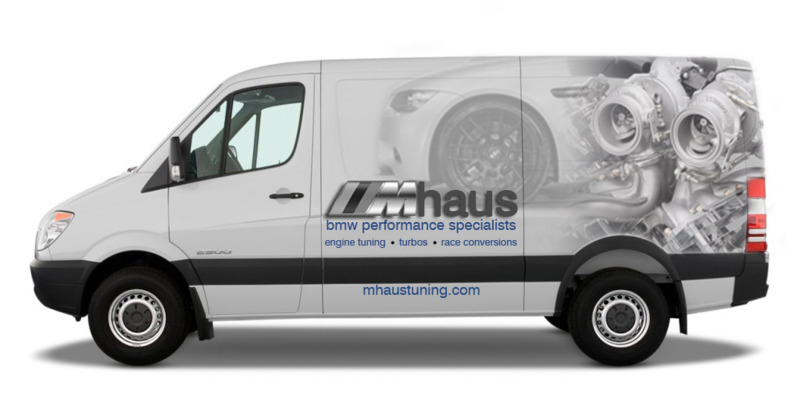 Truck Lettering: An Affordable Way to Get Company Vehicles Noticed! Today’s vinyl lettering for trucks and vans is extremely advanced from the lettering used years ago. With durable vinyl lettering, you can skip worrying about faded, chipped or peeling letters on your company work trucks and instead, offer a noticeable, eye-grabbing message that can also include graphics! Sunrise Signs offers three types of truck lettering—as seen in the images above. Our affordable vinyl lettering is made from heavy-duty, durable vinyl from manufacturers like 3M and Avery. This option is not only the most affordable, vinyl lettering has proven to be effective much like graphics if done correctly, placed in the right areas to gain the most visual views and with the availability of many colors to choose from, letters don’t have to be all black anymore. 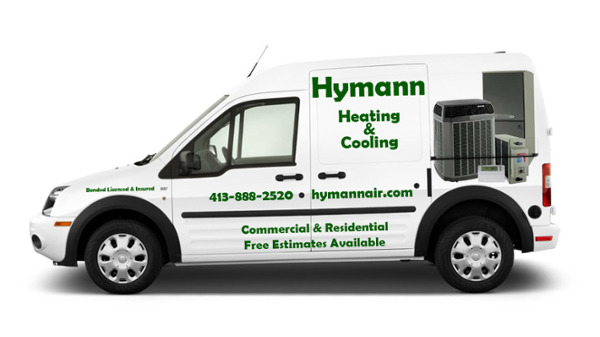 This option uses vinyl lettering and vehicle graphics such as your logo or some industry images—or all three! Graphics and logos, website addresses and telephone numbers all help to pull these solutions together. You can also take advantage of social media logos like Facebook and Twitter. We make it easy for you to send us your artwork for images or our in-house graphic designers can create something that meets your industry and company needs. Many of our clients are choosing our vinyl lettering and partial wraps combo. 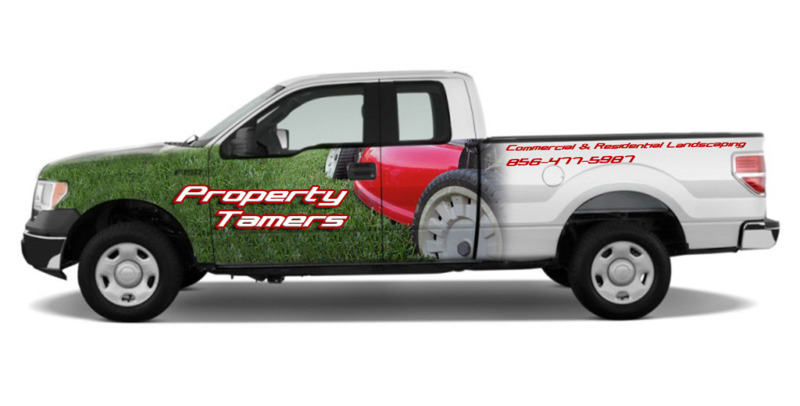 Here, our graphic designers work with you to determine the best placement for the partial wraps as well as using vinyl lettering to compliment the graphics on the wraps. This again is an affordable solution to help you build your brand identity and get noticed! Sunrise Signs offers years of experience in the vehicle wraps and vinyl lettering industry and we stay on top of hot trends and new materials. We also employ in-house graphic designers so there’s no need to outsource your design—although we’re happy to work with freelance graphic designers and ad agencies to help print and install vinyl lettering, graphics and partial wraps. 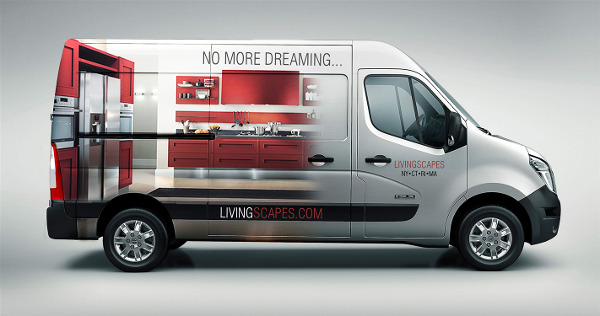 Eye-appealing letters, graphics and wraps will turn your vehicles into 24/7 moving billboard advertisements. 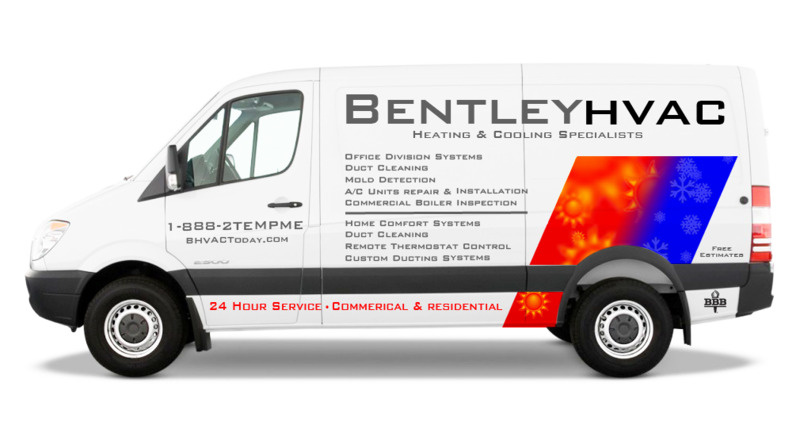 Our process is also digital so each letter, graphic or wrap is printed to perfection and if you need to utilize any or all of these ad options for a fleet, we guarantee our color matching process so each and every vehicle will look the same to help build your brand. 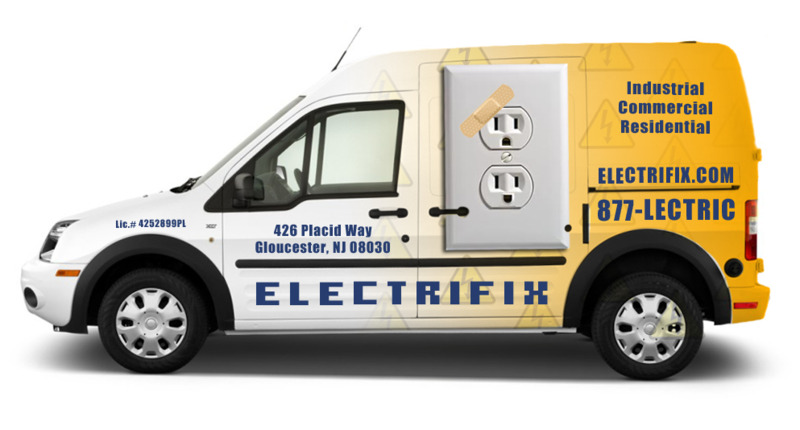 Because we specialize in vinyl lettering, graphics and vehicle wraps our clients have told us time and time again how simple graphic solutions like these not only fit their ad budget, their clients are telling them they have noticed their vehicles. It’s time to invest in an advertising and marketing campaign that works, won’t break your budget and offers a graphic pictorial of your business that shouts professionalism and trust.